Firefighters were called to Walcott to put out a fire which got out of hand yesterday evening. 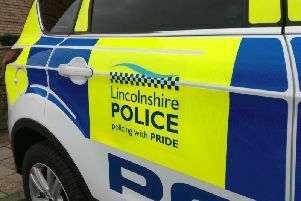 The incident was called in at 7pm last night (Wednesday) on Grange Street in the village when crews from Billinghay and Metheringham attended. According to the fire service, crews used a hose reel jet and drags to extinguish a large quantity of domestic waste, tyres and conifer tree cuttings that were on fire.